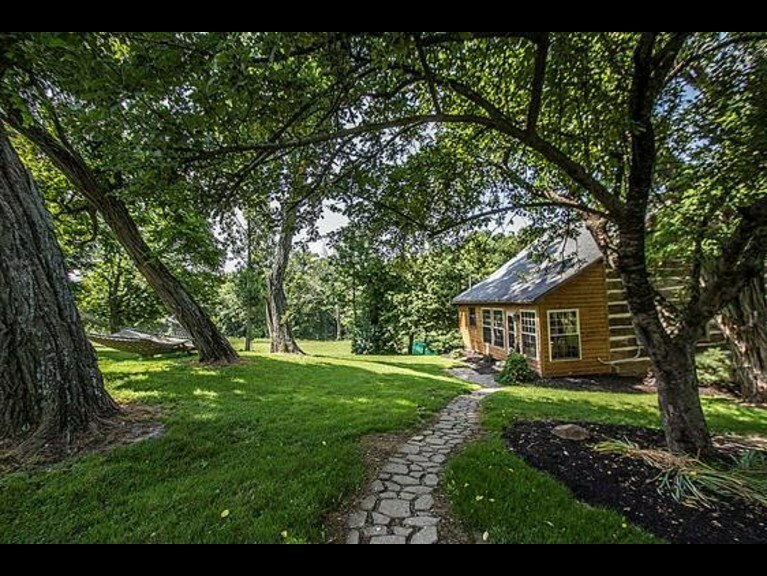 Are you looking for a secluded place for your Hocking Hills Area Getaway? Ohio Luxury Cabins currently offers two cabins with a variety of amenities for all travelers - a "Home Away From Home." Both cabins are fully equipped with everything that you will need to make your stay as comfortable as possible. Relax in the hot tub and enjoy the view or catch up with friends and family around the firepit. We are located just a short, 24 mile drive away from Old Man's Cave, 16 miles from Lake Logan, 24 miles from Hocking Hills State Park, 15 miles from Hocking Hills Winery and many more Hocking Hills Area Attractions. Large party or Event? Book both cabins! church groups, bachelor/ette parties and more.